Author: Ibn Kathir. 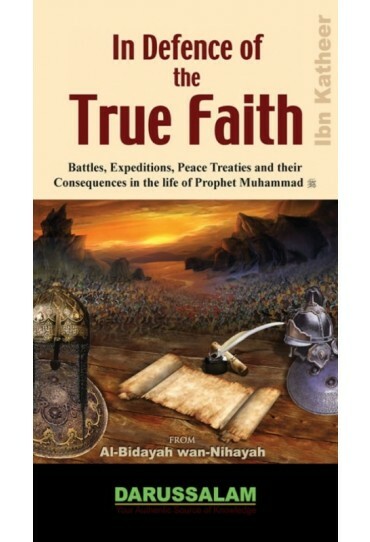 Darussalam is proud to present the abridged English translation of the classic work: Al-Bidayah wan Nihayah, focusing exclusively on the battles, expeditions and Peace Treaties undertaken in the lifetime of Prophet Muhammad (peace and blessings be upon him). This volume contains a detailed account of the most momentous events from the Battle of Badr to the Battle of Mu'tah -that occurred to the Muslims under the leadership of the Messenger of Allah. Many of these events have become immortalized by the Noble Qur'an and continue to provide invaluable lessons to humanity, now and forever. 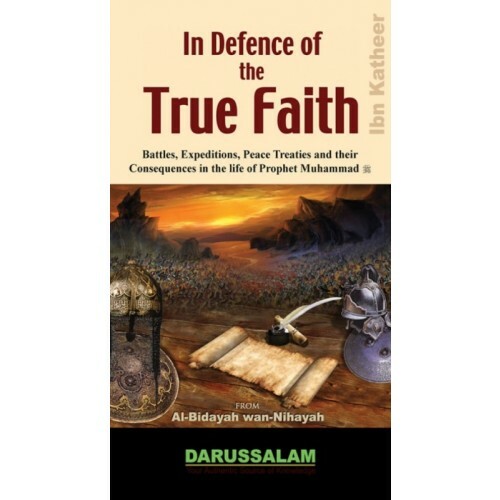 Al-Bidayah wan Nihayah (The Beginning and The End) by the renowned scholar Abu Al-Fida 'Imad ad-Deen Isma'eel bin 'Umar ibn Katheer/Kathir, is considered one of the most authoritative sources on Islamic history.